One Water LA calls for increased use of municipal recycled water at the Los Angeles (LA) Zoo to reduce reliance on potable water. 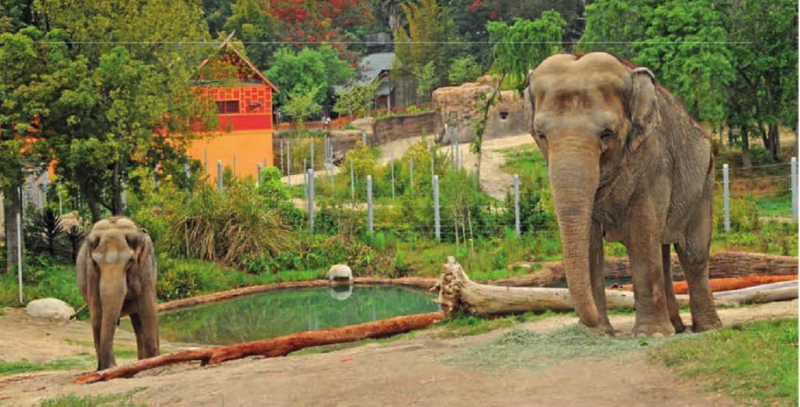 Authors Eliza Jane Whitman of EW Consulting Inc.; Ali Poosti, Lenise Marrero, and Flor Burrola of the City of Los Angeles, LA Sanitation; and Darryl Pon of the Los Angeles City Zoo explain some of the potential options under consideration at the LA Zoo. 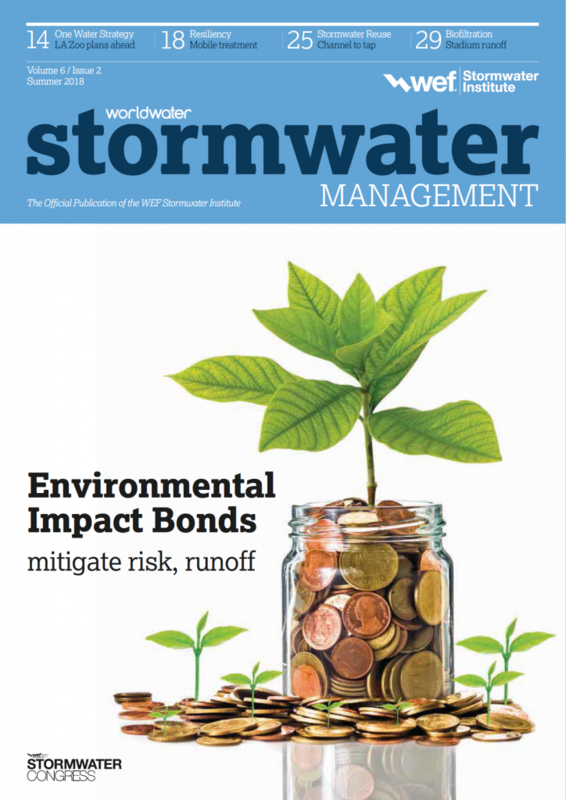 Read more of “Los Angeles Zoo plans drought-proof water strategy” on p. 14 in the Summer issue of World Water Stormwater Management magazine. The planning effort was led by representatives from both LA Sanitation (LASAN) and the Los Angeles Department of Water and Power (LADWP) and shaped by input from other City departments, regional agencies, and local stakeholders, in efforts to improve quality as well as reduce the City of LA’s potable water demand, One Water LA is working with the Los Angeles Zoo (LA Zoo) to identify the necessary steps to incorporate stormwater (SW) infiltration, capture, reuse, and treatment, and to increase the use of municipal recycled water (RW) at the LA Zoo. An analysis completed by One Water LA recommends that the LA Zoo use RW from the Los Angeles-Glendale Water Reclamation Plant (LAGWRP) for operations that do not require potable water quality in order to save energy and money and decrease the consumption of potable water.